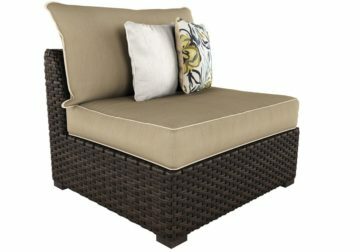 Great weather calls for great alfresco lounging. 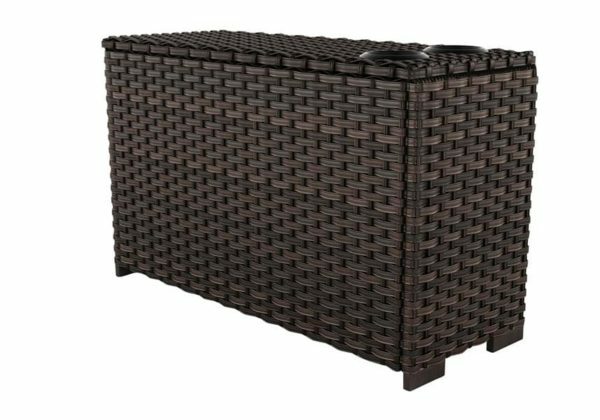 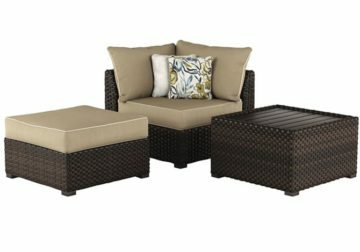 Make it happen with the Spring Ridge patio set. 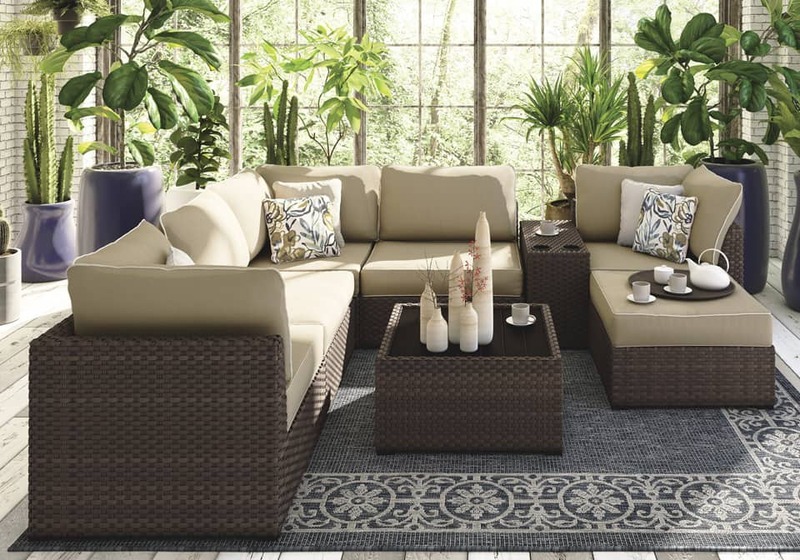 Soft Nuvella™ cushions keep their color year-round in all-weather conditions. Vibrant throw pillows and contrast piping add a fashionable edge. Take a seat and get a taste of the good life.